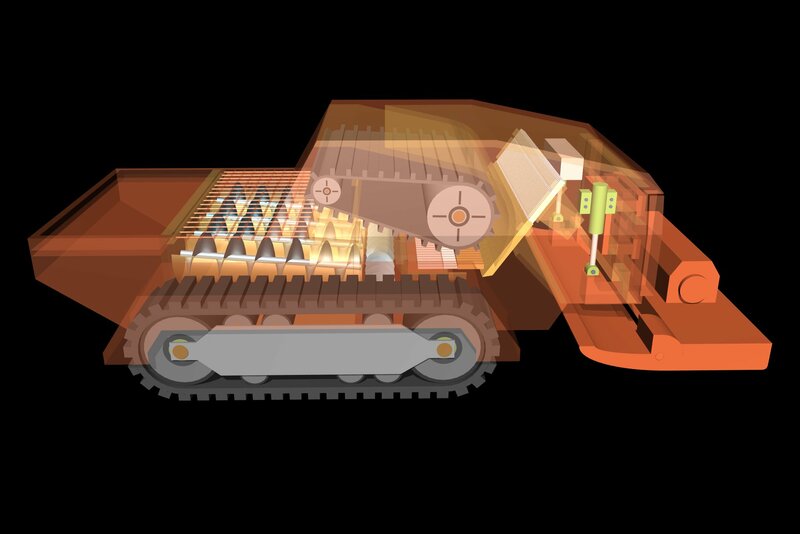 Monterey, CA, September 18, 2015	(Newswire.com) - ​​​​​​On October 15th, 2015, Advanced Paving Technologies, Inc., in partnership with the UC Davis Pavement Research Center, will launch a Kickstarter campaign to raise funding for core research necessary to produce the World’s First 3D Asphalt Paving Machine. The cutting edge road rehabilitation research will be conducted at the U.C. Davis Pavement Research Center in Spring/Summer 2016. 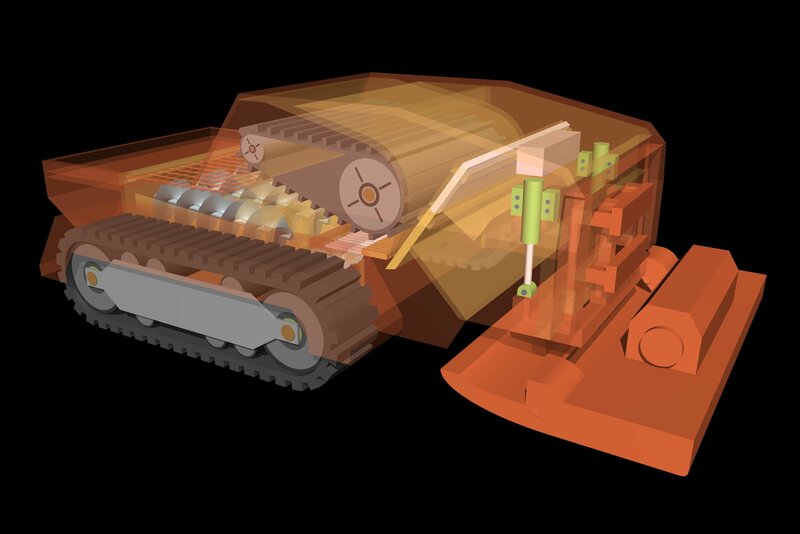 Dan Rozycki, President of The Transtec Group said of the research, "The variable screed of the 3-D asphalt paving machine is a very innovative concept that shows great potential in achieving a higher level of density and smoothness in our pavements." The 3D Asphalt Paving Machine will be used to rehabilitate broken roads better, faster, cheaper and cleaner. Typically, broken roads are completely milled down, trucked to recycling centers, re-mixed and re-laid with a flat plate. This process is extremely costly to governments, requires lane closures, keeps drivers stuck in traffic and creates an economic ripple effect that hurts businesses. The 3D Asphalt Paving Machine is a completely new innovation in road rehabilitation. It improves on current road rehabilitation methods that perpetuate a costly cycle of predictable road degradation. The result of this cycle is rough, bumpy roads, increased wear on vehicles, more money spent on road rehabilitation, unnecessary pollution and, of course, increased traffic congestion. The machine will utilize Lidar scanning technology, 3D asphalt mat modeling and a multi-segmented variable screed to deliver and compact asphalt material that will address any surface variation and minimize the amount of milling needed during rehabilitation projects. 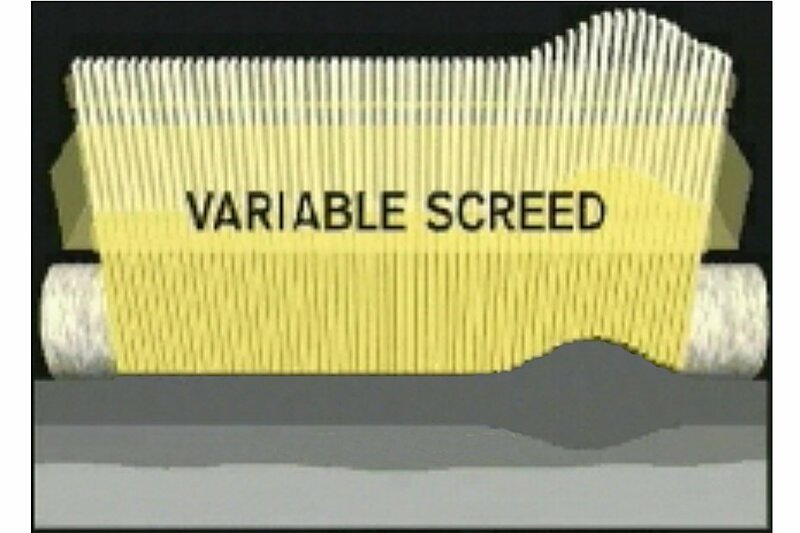 As opposed to the 2D flat screeds used in all current paving machines, the variable screed will allow road engineers to apply asphalt intelligently, delivering more or less material where needed to result in a smooth flat surface once compacted. This will provide better and more uniform compaction, which will greatly increase the life of the road and minimize the need to mill down the entire road surface. It’s the milling of roads that causes the long road work delays, increased costs and keeps people stuck in traffic.